Electric Bikes - California Bicycle Inc.
At California Bicycle we are extremely excited to be offering a wide variety of pedal assist style bicycles from lifestyle cruisers to big hit E-assist MTB bikes! 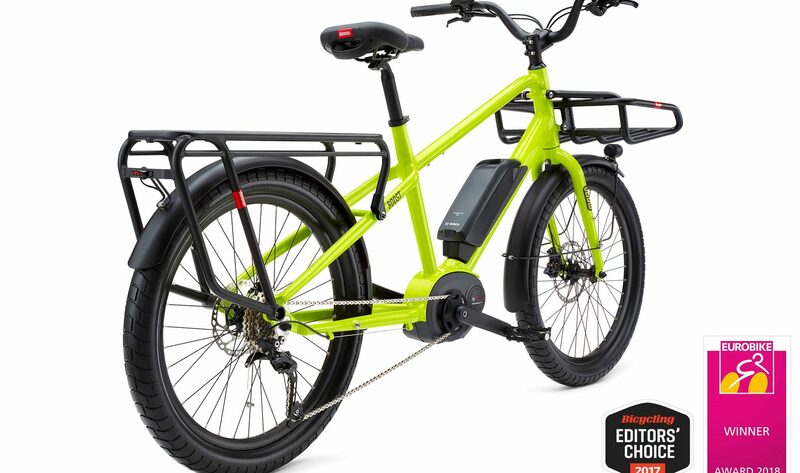 Whether you are looking to use an eBike for your daily grocery getter or commuter, or if you are looking to do hot laps out on your favorite downhill trails. We are proud to offer class 1 & 3 pedal assist bikes from Electra, Benno, Stromer, Oyama, and Norco! Come on by the shop today for a test ride and to see all the electric bikes we have to offer! Norco Bicycles VLT Sight Wins e-MTB of the Year! The folks at Norco Bikes took all of the aggressive all-mountain qualities you loved about their pedal Sight and wrapped them into a seamless, extremely capable electric-assist package. The best-in-class Shimano STEPS E8000 drive unit and 630Wh integrated battery give you the necessary torque and boost to power up the steepest climbs, while modern geometry and optimized suspension kinematics allow you to charge down the rowdiest descents again and again. 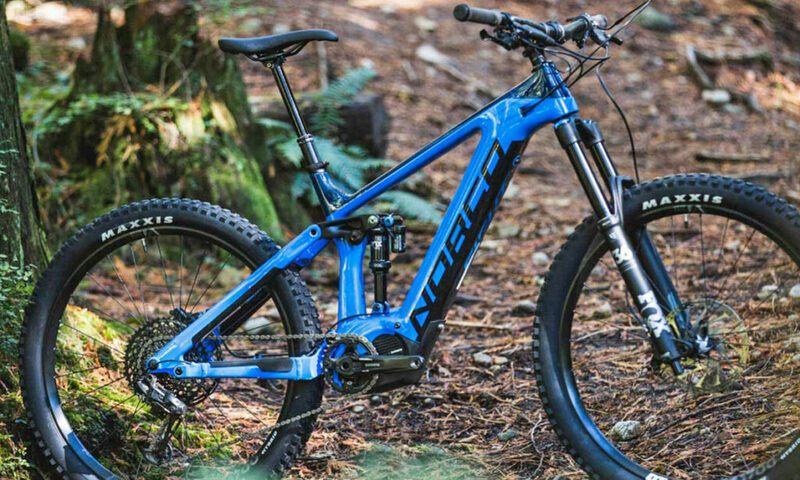 Discover a new way to ride with the Norco Sight VLT, named eMTB of the year, see video below! Benno Bikes Brings E-Tility to the Masses! Owner and founder Benno Baenziger put it best himself in saying; "I did a simple test at home and placed my car keys next to my bike lock. Anytime I left my house I had to choose between the two and if I picked up the car keys I had to justify why I was choosing to drive rather than ride my bike. This is how I discovered a list of objections that lead people to choose driving over cycling. The Boost is the bike I designed to overcome our objections to using our bikes more often. Take a ride on this Bosch equipped electric bike and you’ll understand why 'too hilly', 'too far', 'I don’t want to get sweaty' and 'I can’t carry enough' are no longer good reasons to leave your bike at home. The Boost will have you looking for excuses to go on additional errands. This compact and extremely sturdy e-utility bike makes transportation fun and easy. It’s designed to carry heavy loads and has an interchangeable rack system that you can pick and choose from to fit your needs. The strong frame and big tires are the perfect pairing for the powerful Bosch motor. People describe the feeling of riding with Bosch’s leading e-bike mid-drive system like suddenly having super-powers. I call it The Boost."